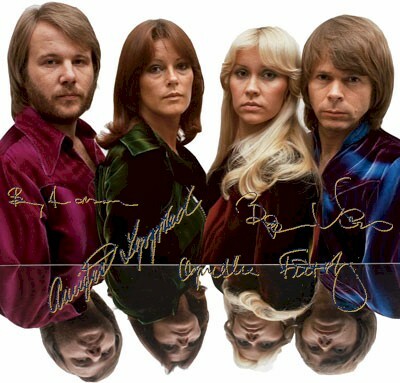 Welcome to ABBA Omnibus � Everything ABBA. 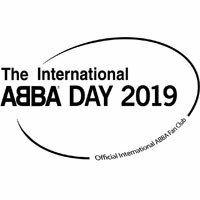 In April we had the most exciting and unexpected news, with the announcement that ABBA had recorded two new songs, I STILL HAVE FAITH IN YOU and DON'T SHUT ME DOWN. 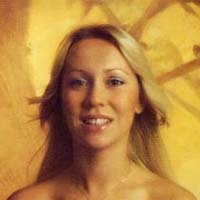 The songs were recorded for the upcoming ABBAtar tour, a concert event with digital representations of ABBA performing ABBA's hits with a live band. We even saw two photographs of the band in the studio, recording the song. Since then the news has dimmed somewhat, with somewhat confusing evidence that the release of the first of the new songs has been delayed from December 2018 to possibly March 2019 or even later. It has been mentioned in passing a couple of times by Bj�rn and even Frida, but there is no firm news, leading to conjecture and rumour. The movie sequel MAMMA MIA! HERE WE GO AGAIN has been a massive worldwide success, if not quite to the same level as the original film. Check for more about both films in the MAMMA MIA! sub-site. Next year, in addition to the two new ABBA songs and the ABBAtar tour, we can expect new music from Benny, in the form of an album of accordian music, plus more music from Benny Anderssons Orkester. The musical MAMMA MIA! 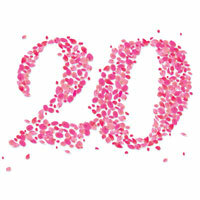 celebrates its 20th anniversary, but we don't know what plans there are to commemorate that event. Stay tuned for more!